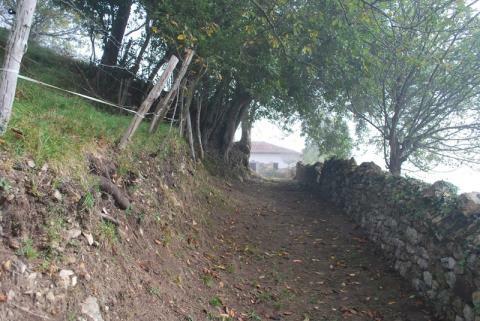 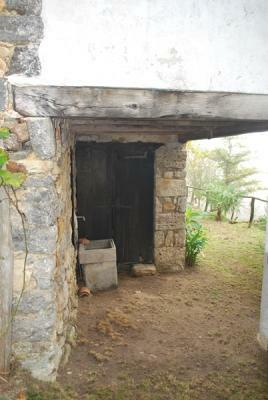 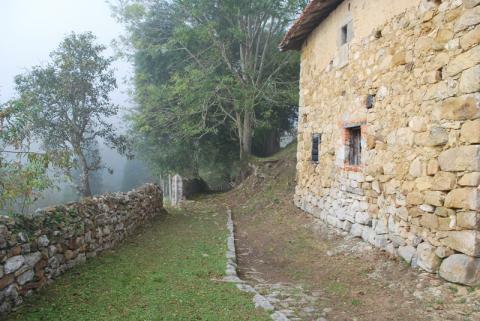 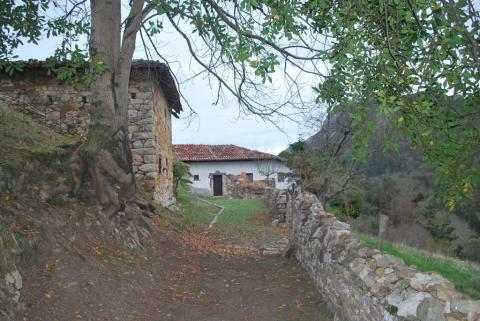 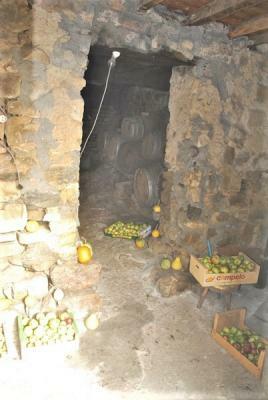 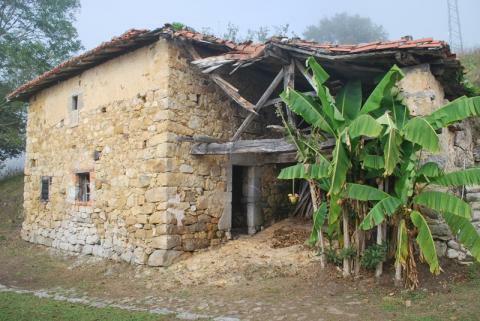 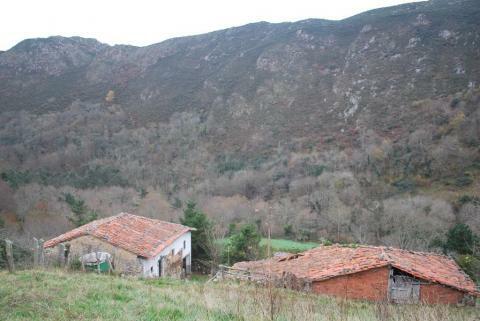 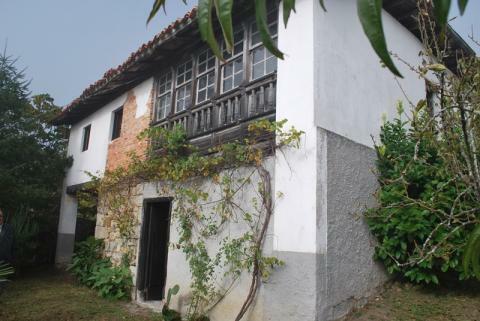 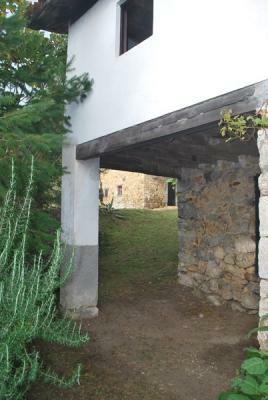 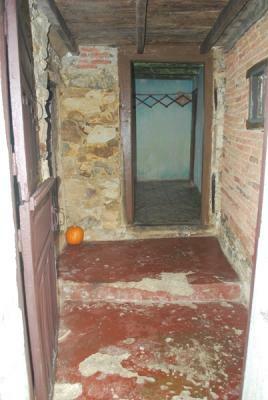 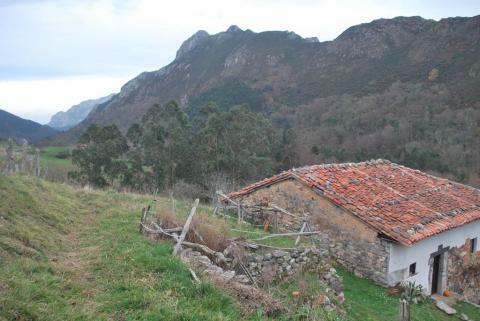 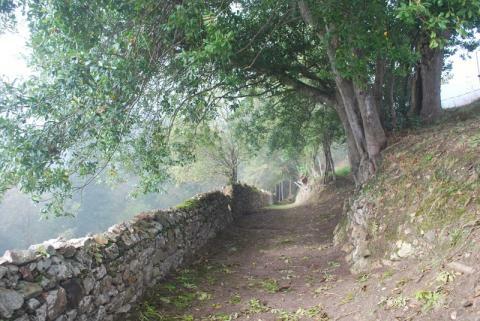 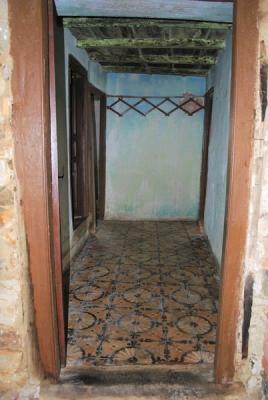 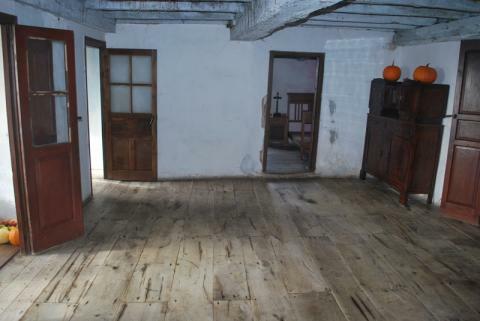 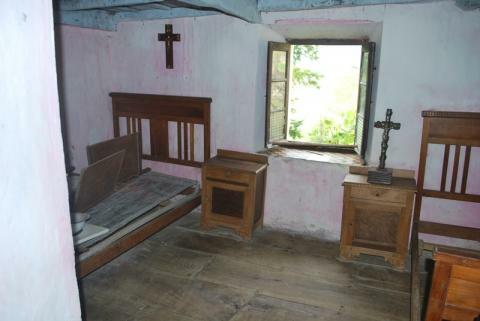 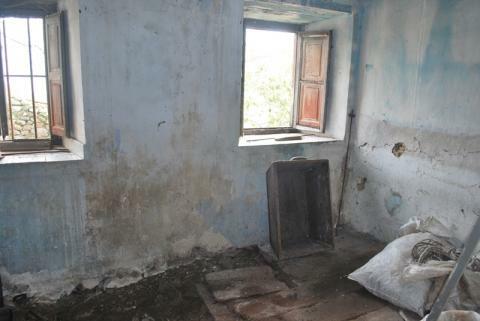 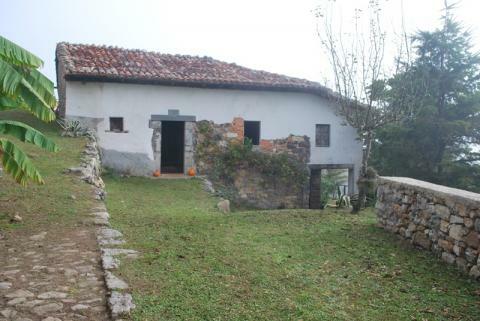 Great opportunity to purchase a stone house, another house-barn, 4 cabins, a barn in ruins and 8ha of land in total. 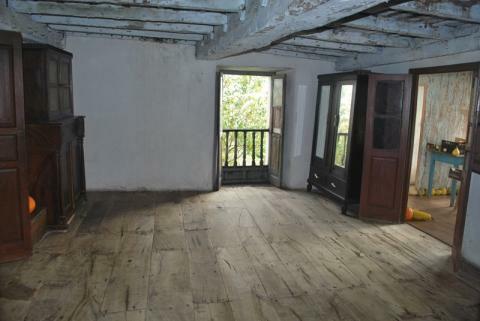 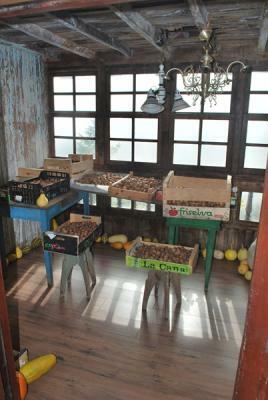 Possibility to buy 8h more where there is a restored mill and forest. 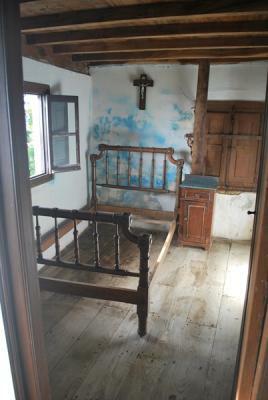 All to be restored. 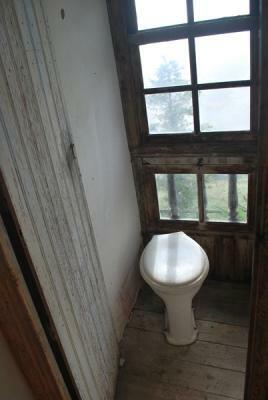 Stunning location and views. 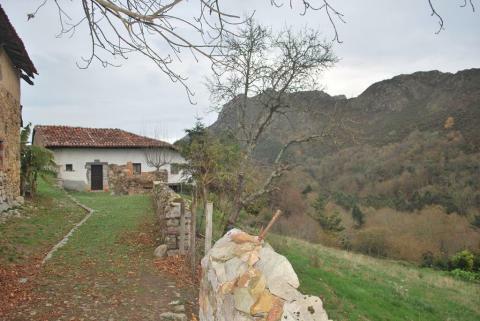 Situated only 10km from Arriondas, 11km from Ribadesella and its beach, 16km from Cangas de Onis, 24km from Picos de Europa National Park, 120km from Asturias airport and 134km from Santander airport.